Lectra realizes the premium technologies that facilitate the digital transformation of different sectors such as furniture, automotive, fashion and others. Specifically, Lectra offers its experience in the upholstered furniture sector to develop innovative processes, from design to cutting, able to help companies create value, achieve their strategic objectives and increase profits. Technological partner of furniture companies that use leather and fabrics, Lectra has recently organized an event, which saw the presence of over 70 participants representing 14 countries, to deepen the study of trends that influence the global furniture industry. From the analyses carried out, it was found that the first place is the increasing request for customization of products and speed in deliveries. 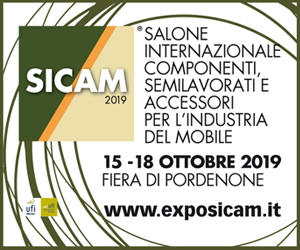 This implies the need to adopt the principles and technologies of Industry 4.0 by the upholstered companies to manage the production of furniture in small volumes, single pieces and on-demand in an agile, effective and convenient way. 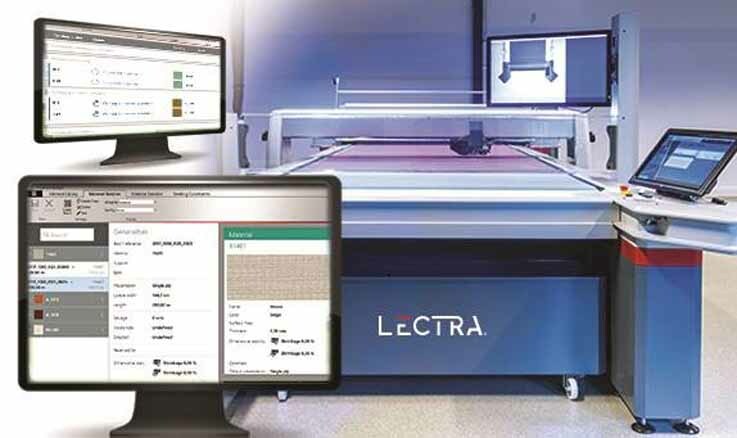 The 4.0 cutting room for Lectra's Made to Order uses the principles and technologies of Industry 4.0, combining the digital cutting platform and Virga®, the new solution for single-sheet cutting. According to Ovidijus Jalonskis, CEO of Vilmers, one of the first companies to adopt the cutting room 4.0, "Lectra's MTO solution will help us to implement processes in the field of Industry 4.0 to achieve faster deliveries and a greater level of customization. It will also allow our design department to work much faster and more efficiently and avoid a large amount of errors in the future. " Ernst Esslinger, Head of IT Engineering at HOMAG, a benchmark in the woodworking industry 4.0, has highlighted how this new approach to production is more than just automation. "Industry 4.0 is not just about network production, it's also about how data generated by machines are exploited to determine the success of their business." During the event, three sofas were created and the participants were able to see in real time the phases of design, development and production of the three realizations using exclusively Lectra solutions, in addition to the assembly by a prototype and a sewing machine. "Given that the furniture industry continues to move at dizzying speeds, - said Céline Choussy Bedouet, Chief Marketing and Communications Officer at Lectra, - the Lectra event dedicated to this sector presents a path for professionals in the processing of upholstered furniture to keep up-to-date on trends and changes, examine future paths and discuss with their peers on how to deal with the challenges of the sector ". 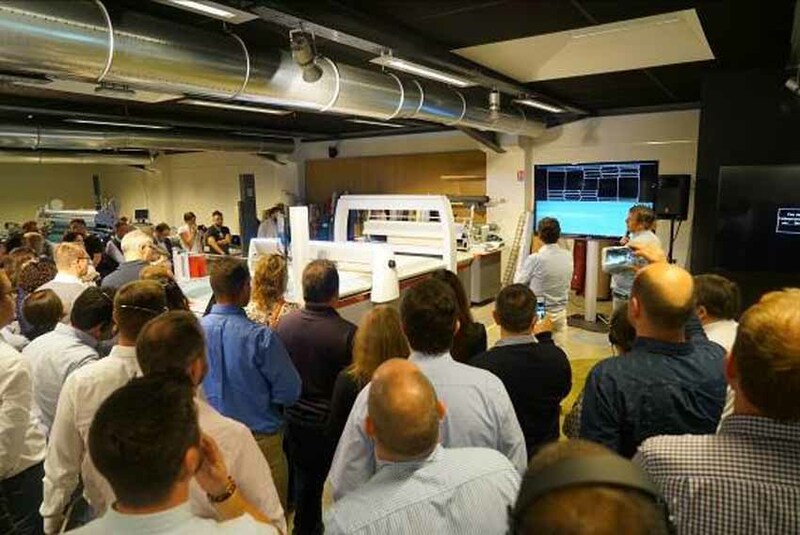 Lectra proposes for its furniture companies its first 4.0 solution for the cutting room dedicated to the made-to-order production of upholstered furniture.